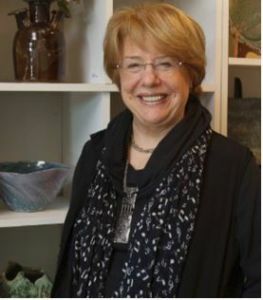 Ms. Nathenson received her BA from Washington University and has exhibited and taught throughout the US, Europe and in Hungary. Has taught at the PAC for over 25 years, is a member of the Hungarian Artists Association, she has completed several residencies in Hungary and India. In 2009 won the city prize of Keszthely, Hungary.